Improving theory lessons in practical subjects such as P.E. and D.T. 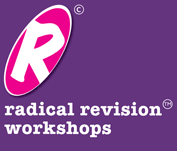 In addition, Claire also works directly with learners in her high impact ‘Radical Revision Workshops’©. 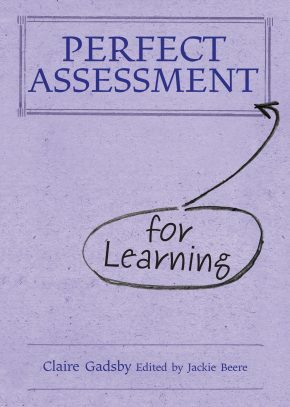 Research indicates that 88% of students who revise achieve their predicted grade or above and these popular sessions introduce learners to a range of fun, interactive and highly effective strategies for revision and examination success; ideal for learners at KS4, F.E. and university.